Freelance writing, editing, research, and photography. Creative academic. Wild child of the prairie. The following books were reviewed on my blog The Write Reader. Check them out if you are interested! 1. Insomnia by Stephen King. 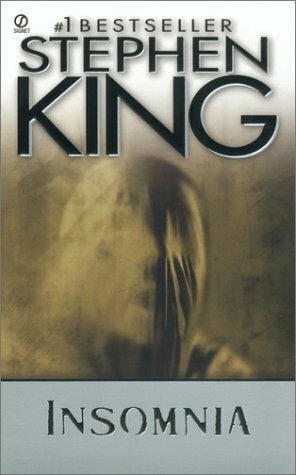 A friend of mine recommended this book because I'm not well read in King's body of work. You can read my review here. 2. 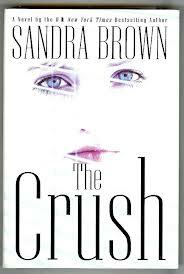 The Crush by Sandra Brown. This is the first in my stack of "beach trash/beach reads" (for a definition of the previous term, read my review!). I purchased this giant stack of beach reads to widen my reading horizons and to be less of book snob, to put it bluntly. You can read my review here. 3. Women, Food and God by Geneen Roth. 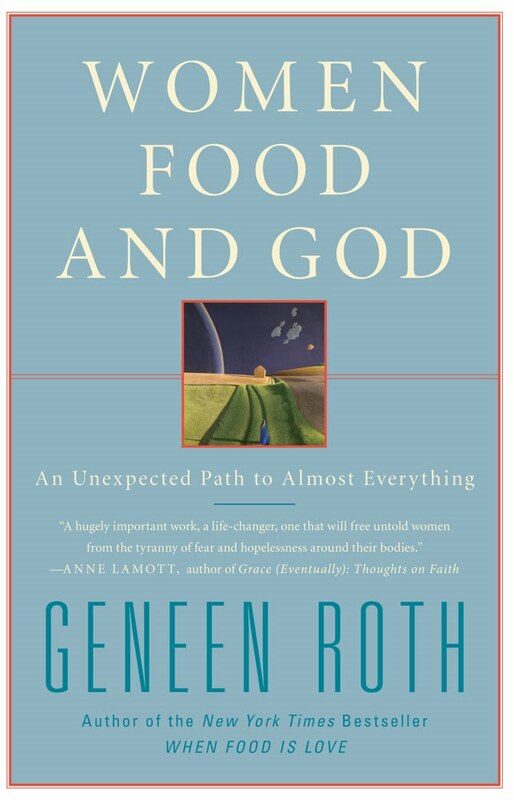 I read this book because a friend highly recommended it. You can read my review here. Donations: You can help with d'Artagnan's medical expenses through a donation.